A year ago if you asked me about vitiligo I would have just dismissed it as “the condition that MJ had”. But fast forward to today and it’s now a part of our life. A year ago my youngest daughter, Morgan, started developing a few white spots. (Check out the post HERE) Within a matter of months those spots began to spread and before the end of the summer her knees, feet, elbows were completely white and several large spots on her face. 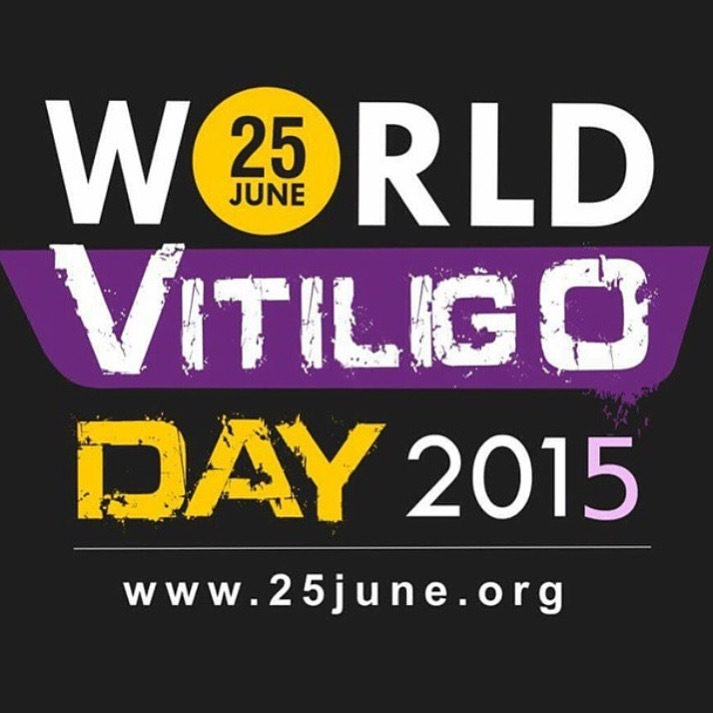 World Vitiligo Day is an annual day specially dedicated to people with vitiligo. Conceived by patients for patients, World Vitiligo Day is a truly global event that aims to increase awareness of vitiligo and raise funds needed for research and education. Over this last year I’ve done a lot of reasearch and discovered that there is so much that is unknown about vitiligo. We met with a dermatologist and he prescribed a cream which did absolutely nothing. And what was worse is that he was pretty nonchalant and didn’t really have any suggestions on how to even keep her skin protected. It wasn’t until I started to reach out to the vitiligo community did I get a better grasp of this condition. What would you have done if you were there? The sad part about this video is that there are so many people who actually feel this way. 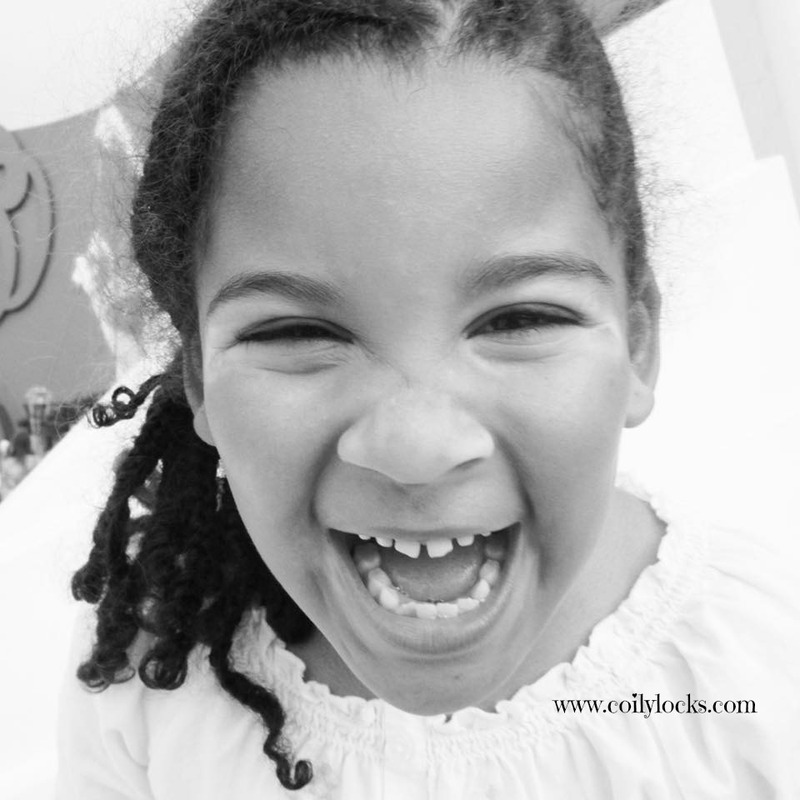 I’ve even had people ask me if my daughter’s vitiligo is because she’s biracial…smh! I’m just glad that Morgan is happy and healthy and that’s what we’ll be celebrating today! 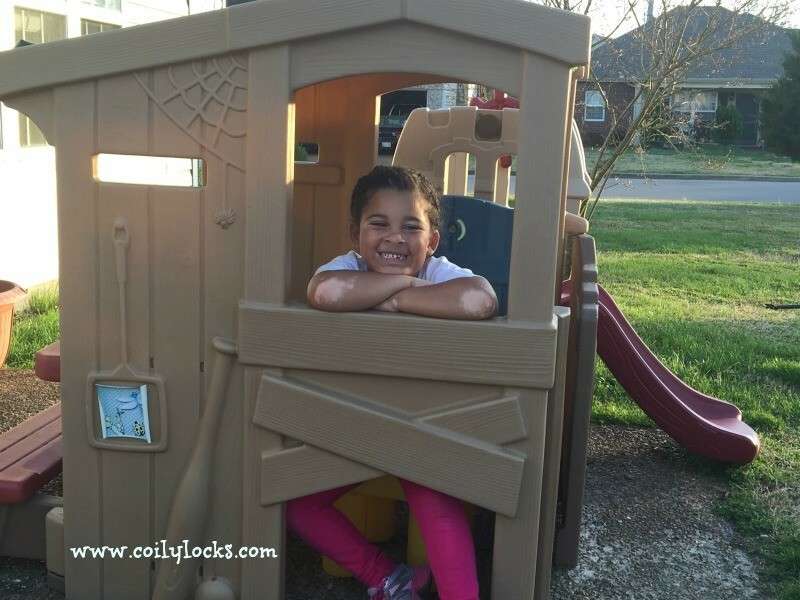 Why did MY daughter have to get Vitiligo?